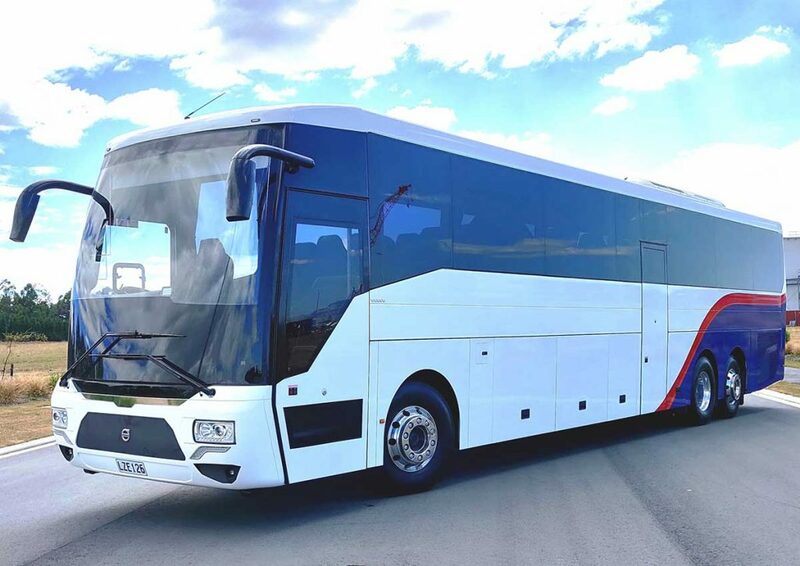 We set aside conventional limitations, approach problems with fresh eyes and manufacture innovative buses and coaches. 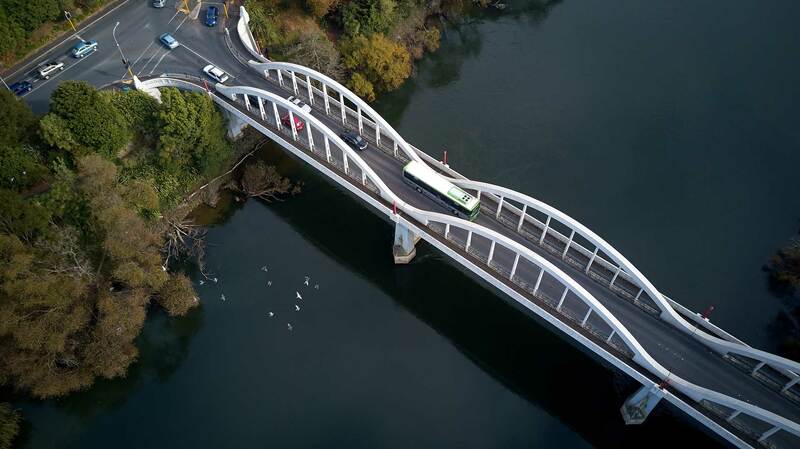 Green technology with specialized bus requirements to protect our environment and open doors to future developments. With advanced materials and processes, we offer increased safety and reliability with our buses and coaches. With state-of-the-art design technology, we bring high levels of flexibility to the design phase. 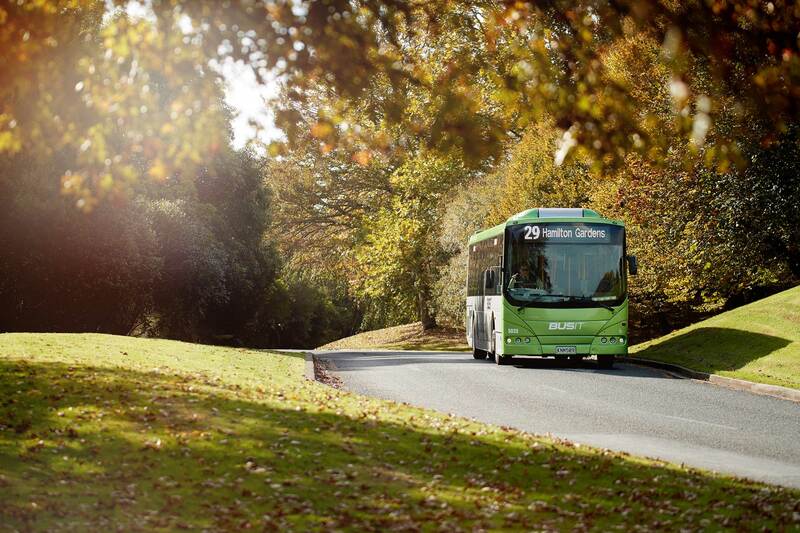 We use recyclable materials to build our vehicles and innovate to produce the most energy efficient buses and coaches.